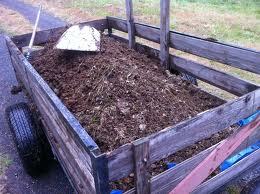 As two workers tilled the natural fertilizer into flower beds. Earthy meals in my grandmother’s hot kitchen. Of things that I love: family, work, care, food, and eating. Which arrived in the winter and had its own smell. To his house and the kitchen where I spent so much time. Grew in neat rows, nourished by the manure. Me to loving grandparents and grand experiences. Which is exactly what my grandparents did for me.